Catching Hell Part 1: Journey is HERE!!! 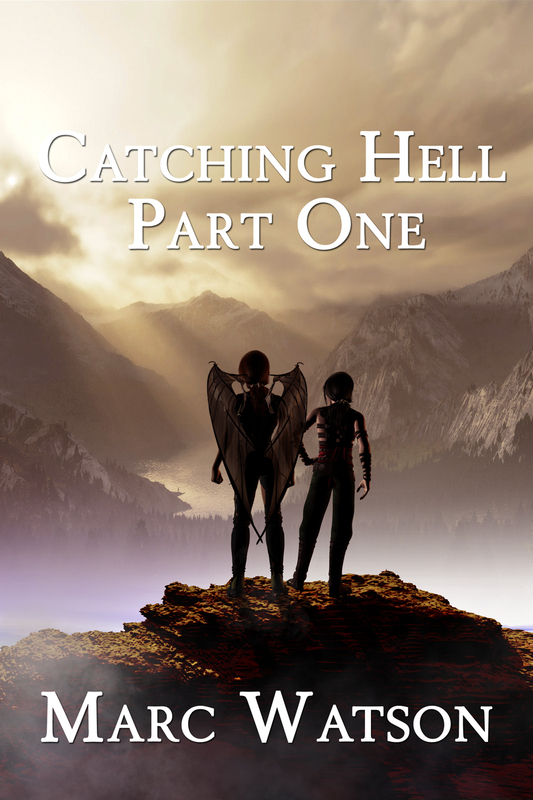 Today I’m excited to announce the release of my epic Sci-Fi/Fantasy Catching Hell Part 1: Journey, today on eBook everywhere! 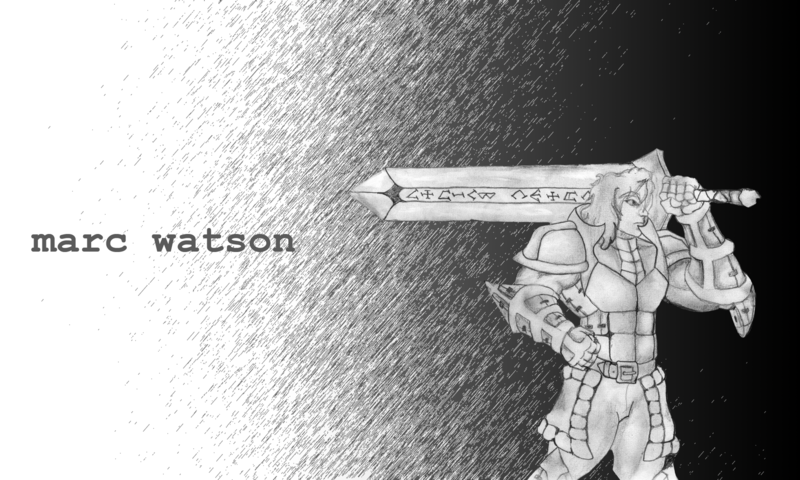 The story of two friends separated by tragedy, and venturing into worlds they were raised to fear. Find it HERE. A huge thank you to Double Dragon eBooks for continuing to have faith in the story I want to tell. I really hope everyone enjoys it. Stay tuned for more to come! Previous PostPrevious Even More Media! Next PostNext A Toast to You!